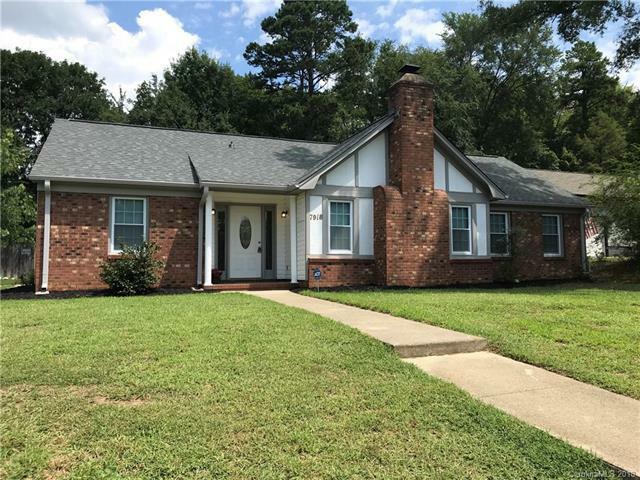 7918 Deep Hollow Court, Charlotte, NC 28226 (#3417476) :: Robert Greene Real Estate, Inc.
Sold by Puma & Associates Realty, Inc.. Offered by Ctl Properties Llc. Copyright 2019 Carolina Multiple Listing Services. All rights reserved.